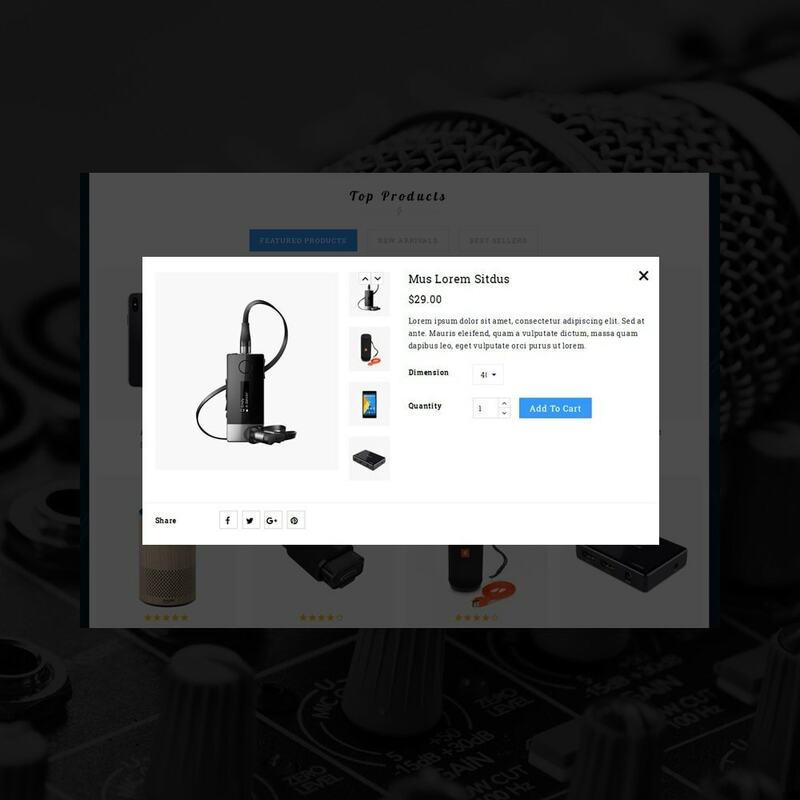 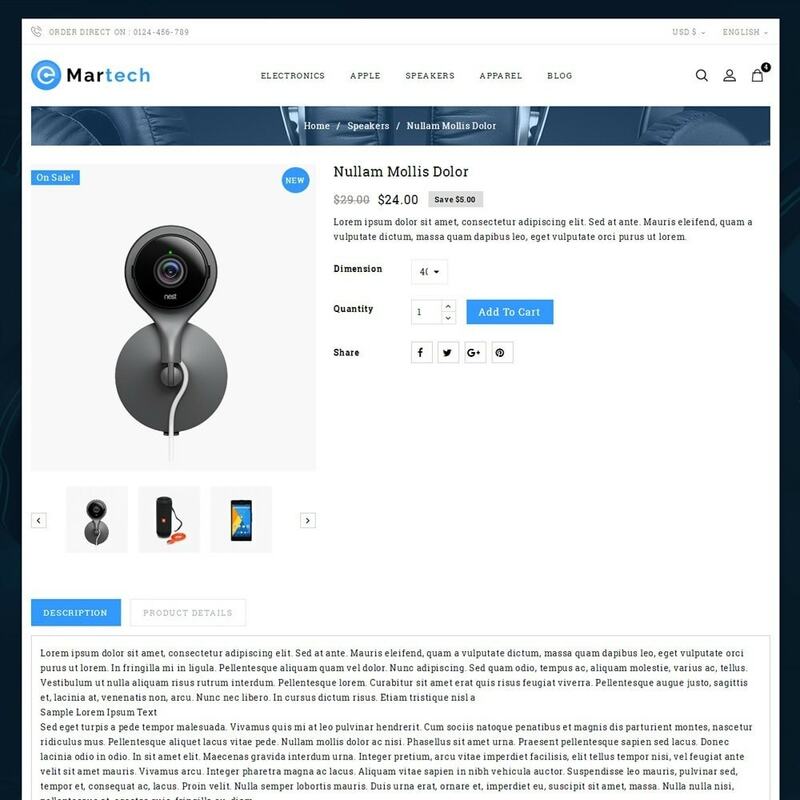 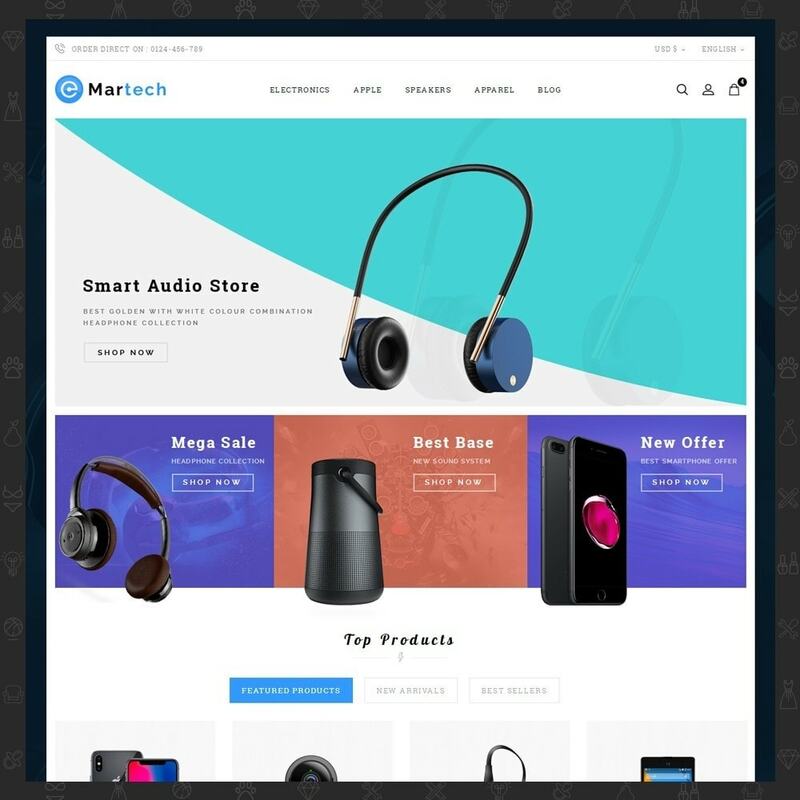 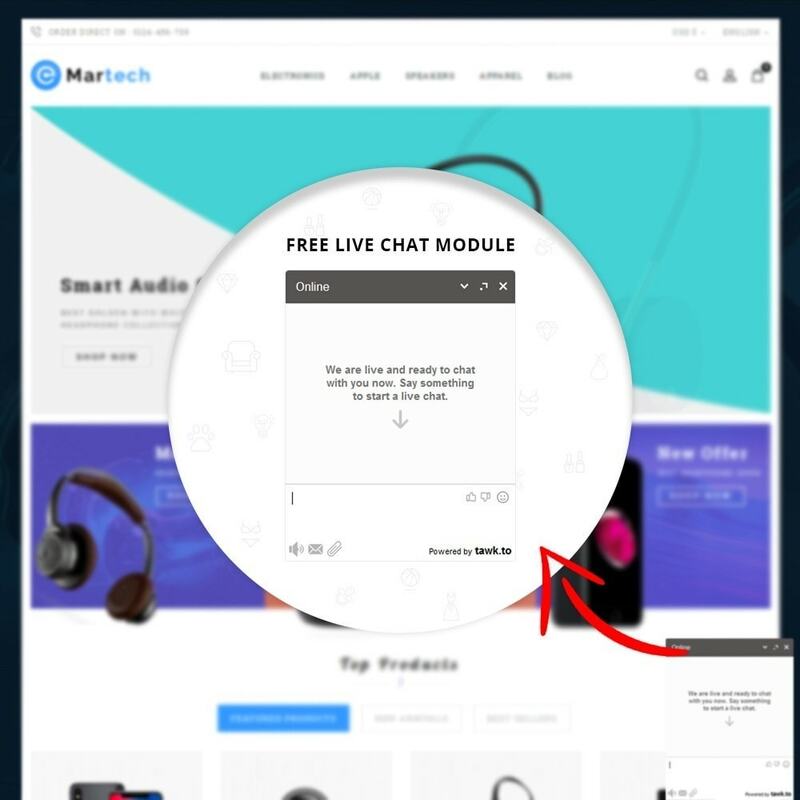 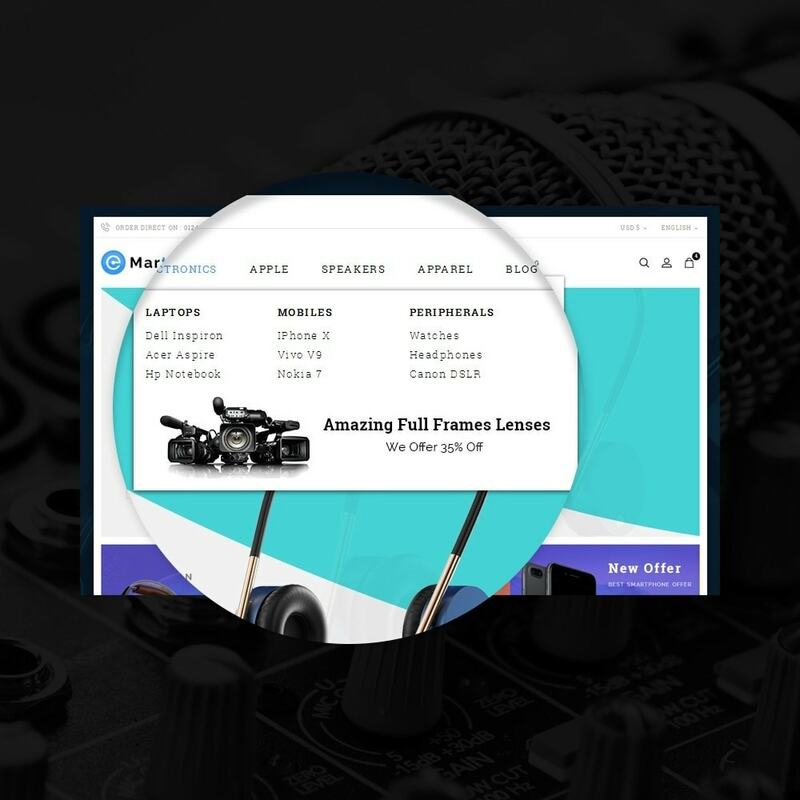 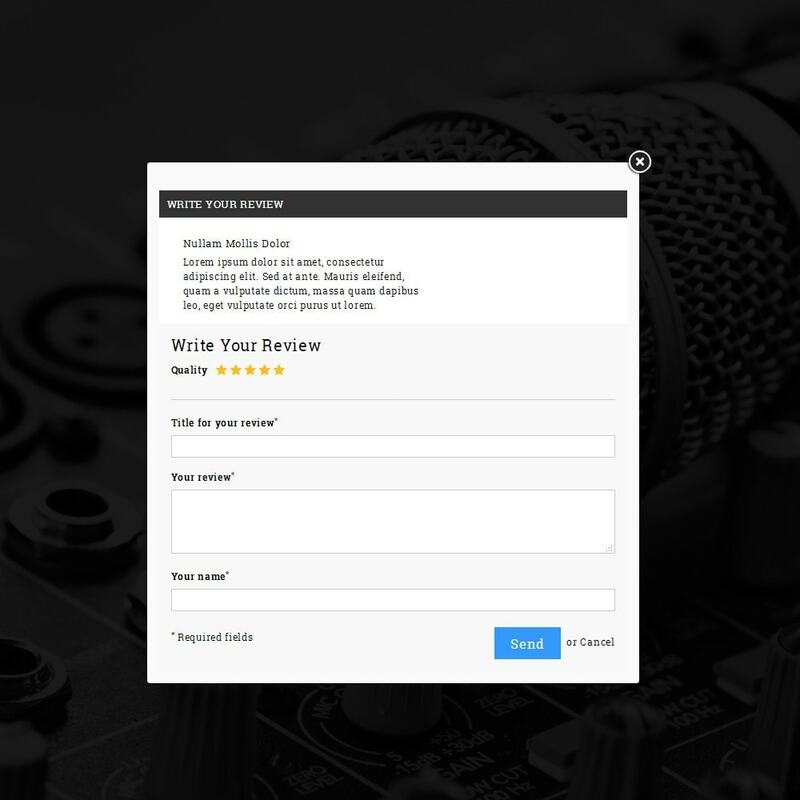 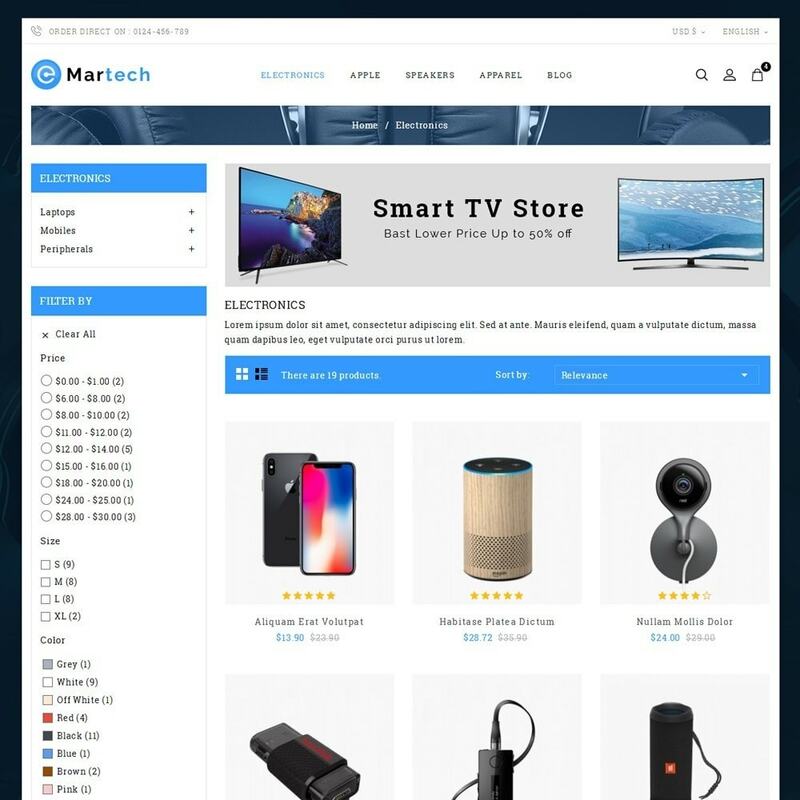 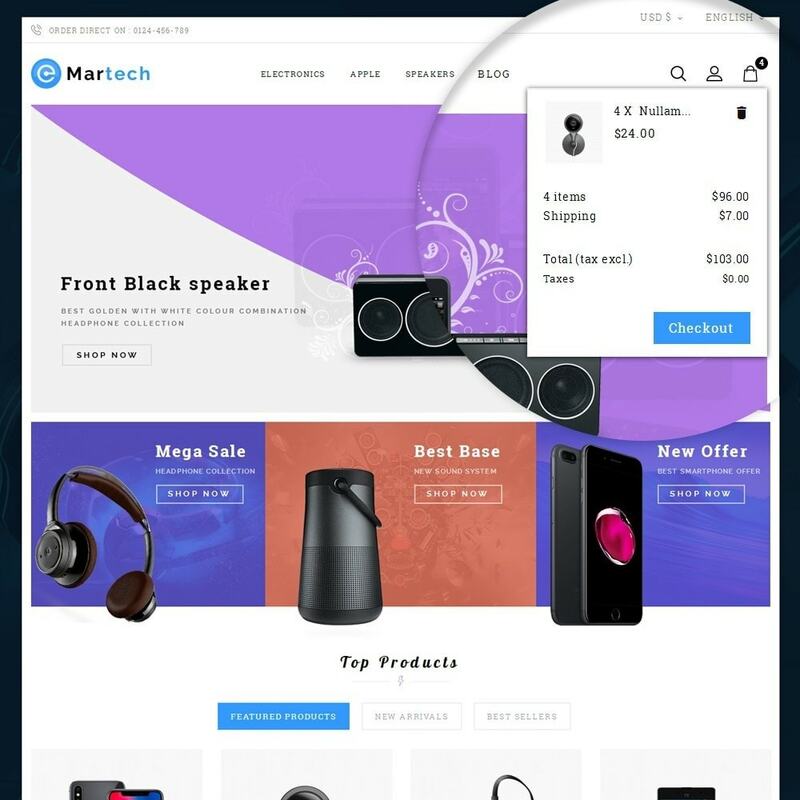 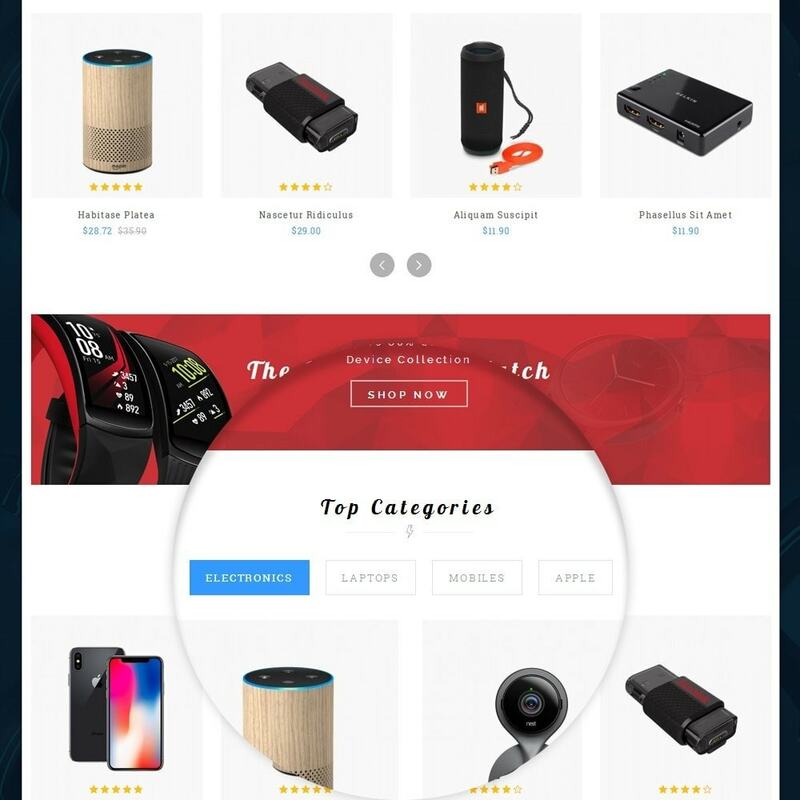 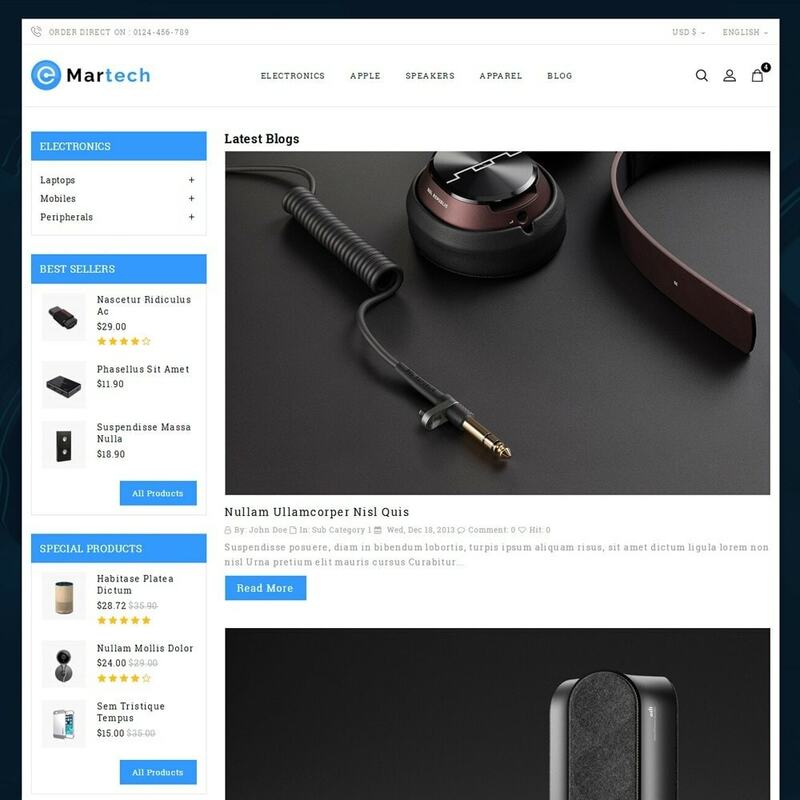 Martech Electronic Store Responsive Theme is designed for Electronics, Computers, Accessories, Camera, Mobiles, Fashion, Medicine, minimal, mega and multipurpose store. 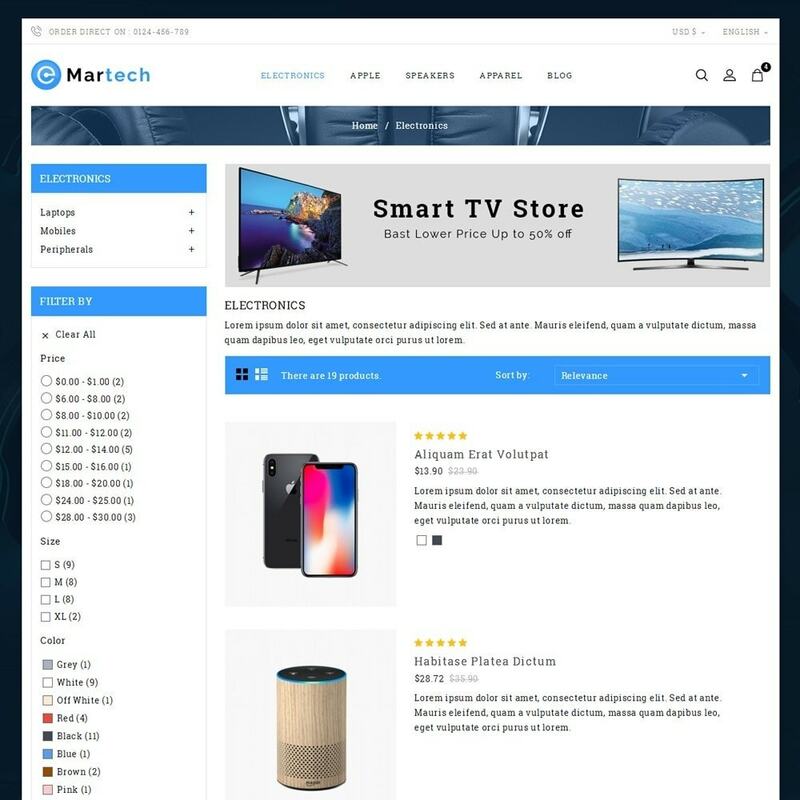 it is very clean and looking good with colors combination. 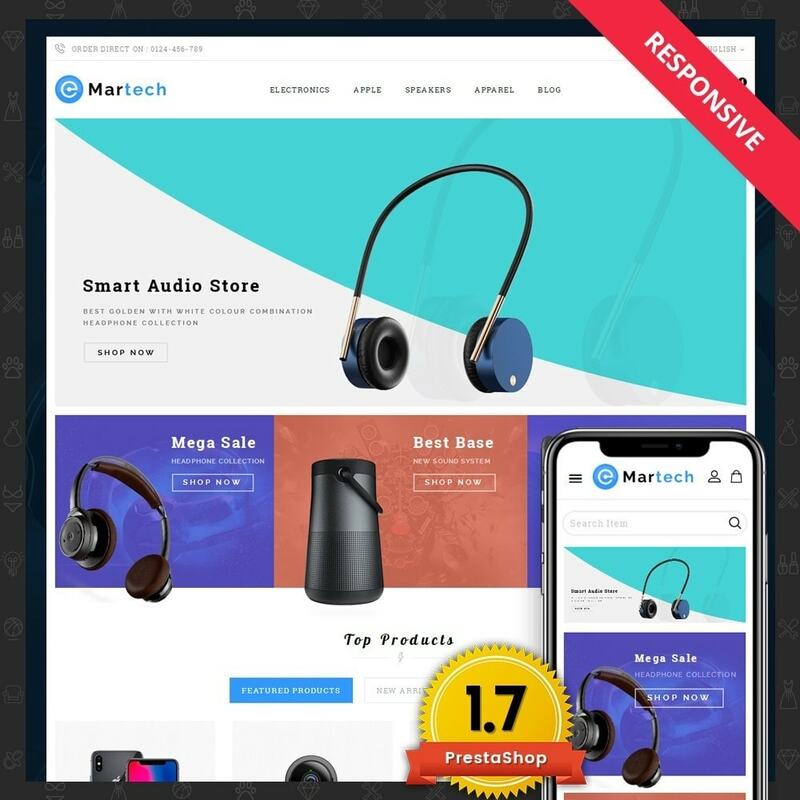 Martech Electronic Store Responsive Theme is designed for Electronics, Computers, Accessories, Camera, Mobiles, Fashion, Medicine, minimal, mega and multipurpose store.